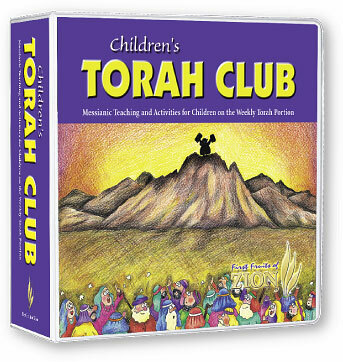 Children's Torah Club monthly subscription. Your material is mailed monthly in advance and will continue for one year. Monthly subscription costs include free shipping & handling to one address. You may cancel your subscription at any time. 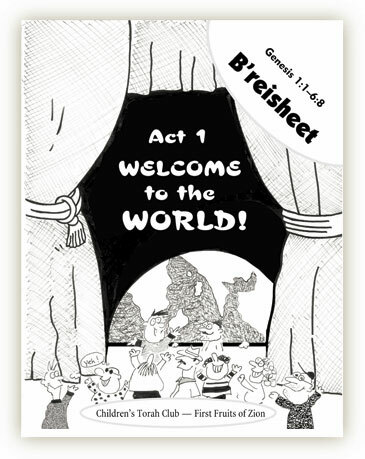 Full-color notebook binder with tabs for each Torah portion. 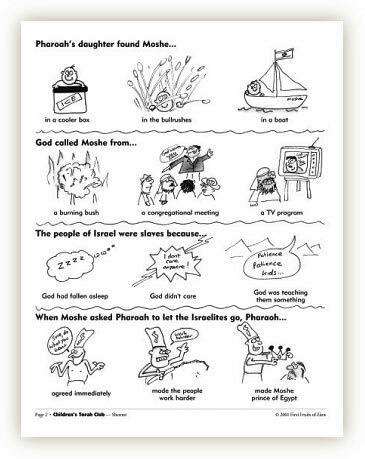 One 8-page booklet for every Torah portion (mailed monthly) including themed questions, activities, Hebrew lessons, puzzles, games, and more. 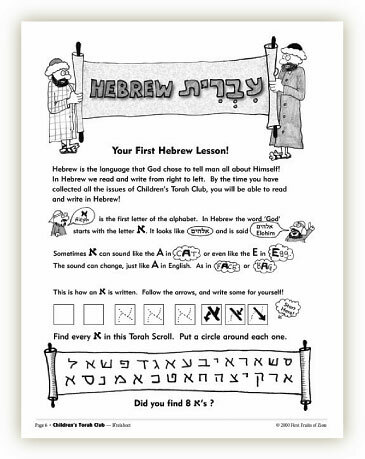 Includes a complete Hebrew learning track (alef-bet & basic words) for children!